Work output on THE 42 has been steady ever since the construction work started. The progress made in the construction of the ultra-luxurious property in Kolkata for the month of October 2017, is indeed very uplifting and promising. 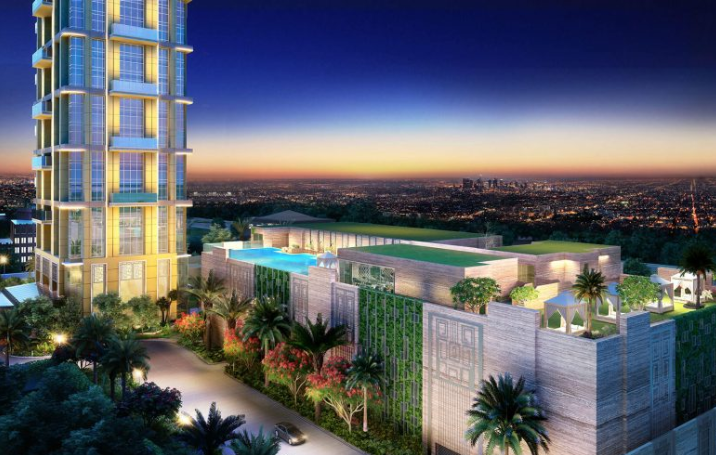 Following are the highlights of the latest of developments in the towering ultra-luxurious residential property. 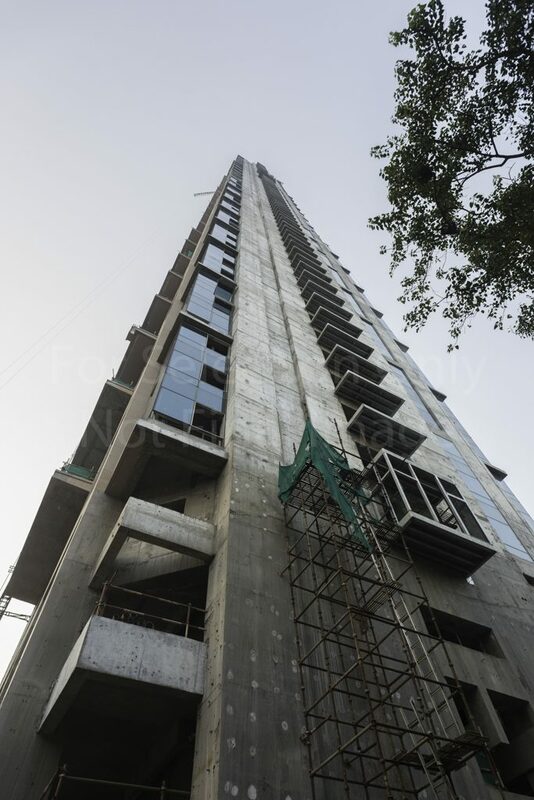 Starting off, the triple height ground floor lobby of THE 42 Kolkata has undergone staging for various services works. 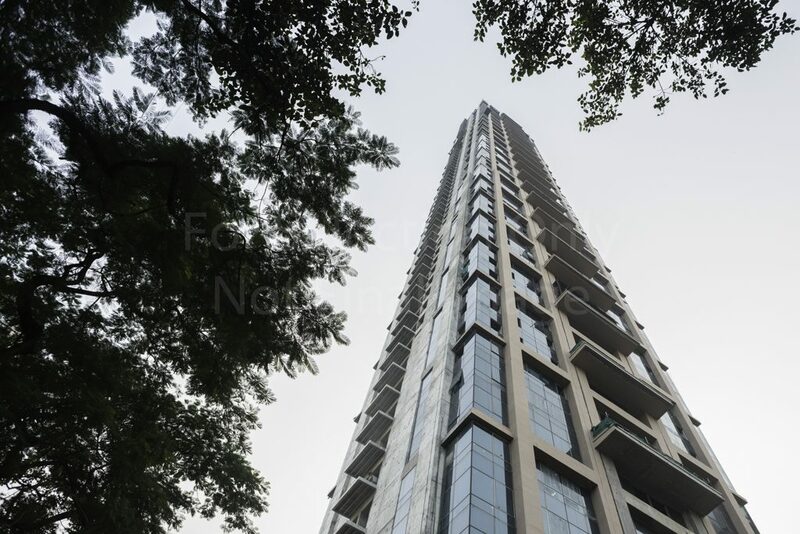 For instance, the erection of HVAC ducts, the installation of firefighting pipes and false ceiling installation. Work is in progress for the North-East corner façade of THE 42 like, the façade glazing installation fake rolex is going up to the 41st floor. The other work being, in accordance with the architectural plan, the installation of VRV balcony on the eastern side of the tower which is almost complete. The MLCP raft foundation work at THE 42 Kolkata site is currently undergoing a number of developments. As for example, the 11m deep sheet pile installation is complete. The raft plain cement concrete works replica watches is done and the preparation of reinforcement binding works for raft beams is also in full-swing. THE 42 has had its share of challenges during the construction phase. 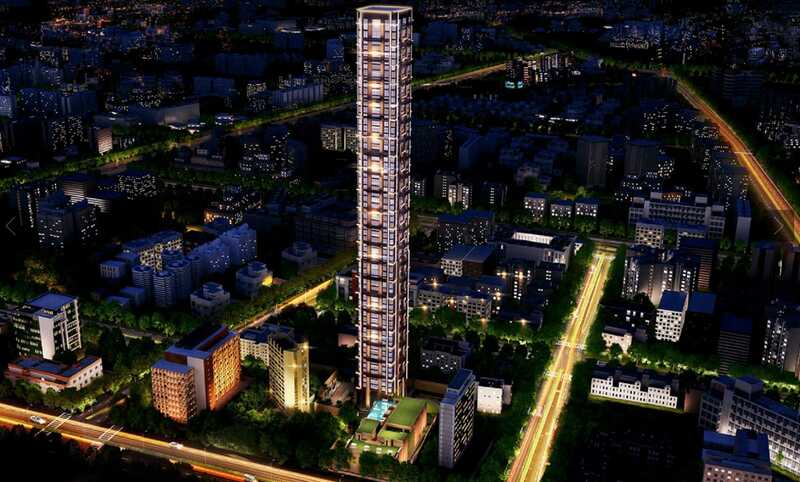 A never before tall tower of 250 meters faced minor issues in terms of logistics. But the engineers and the site in charge personnel took those challenges in their stride and formulated excellent solutions in no time. The tower is thus en route to fast timely completion. 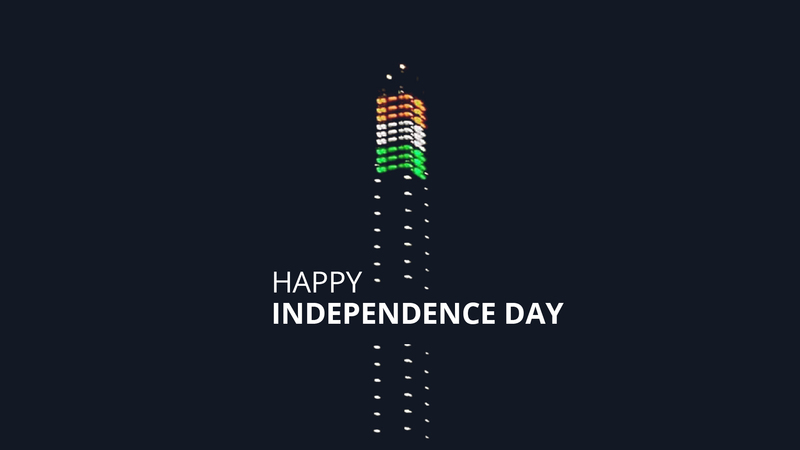 When a tower of 250 meters was nearing completion at the famed Chowringhee site in Kolkata, India was celebrating the 69th year of her Independence on 15th August 2016.